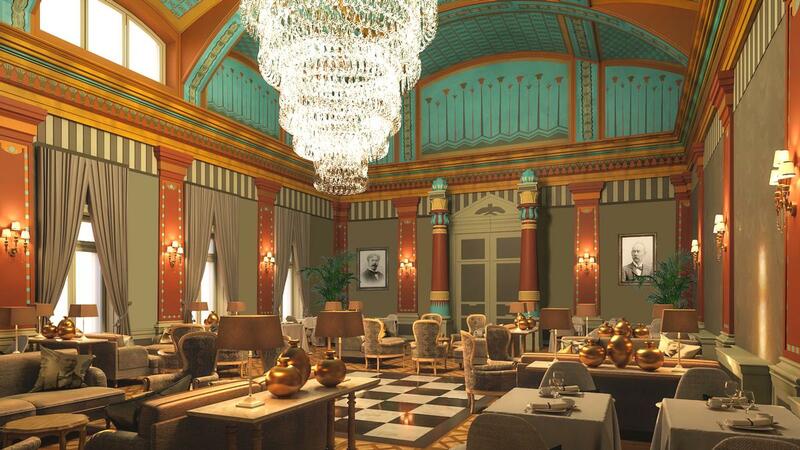 A unique hotel that once functioned as the main congregating place for various high society Hungarian Freemasons during the 19th century is set to open in February. 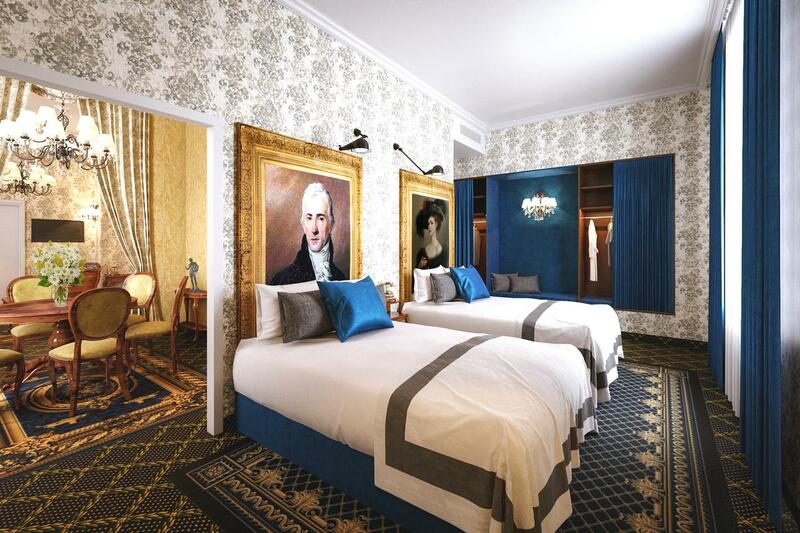 Located in Budapest’s Terézváros district – a Broadway-like area renowned for its opera house and state theatre – the Mystery Hotel will feature 82 rooms, a rooftop bar, and a fitness room, as well as a courtyard spa outfitted with a sauna, Jacuzzi, and steam bath. 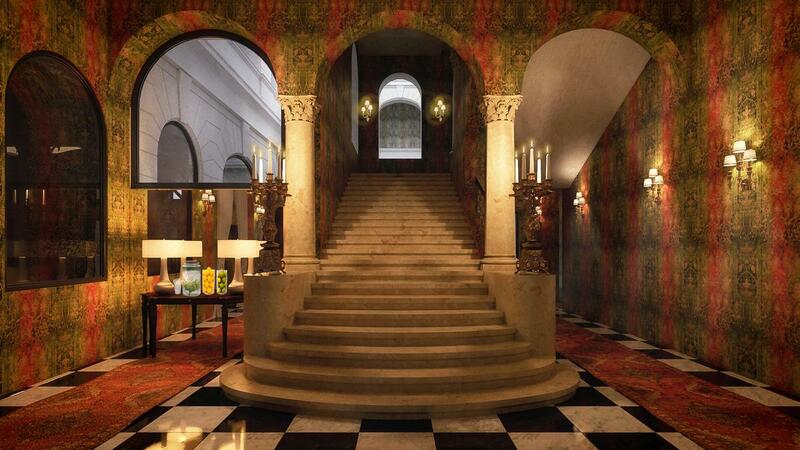 The Mystery Hotel's interiors – all renovated by Hungarian designer Varró Zoltán – will also incorporate an eclectic mix of Baroque, Renaissance, and classical art. Additionally, the structure’s exteriors will retain their decorative elements, some of which include sculptures of a sphinx, a square and compass, and other visual motifs commonly used in Masonic symbolism. 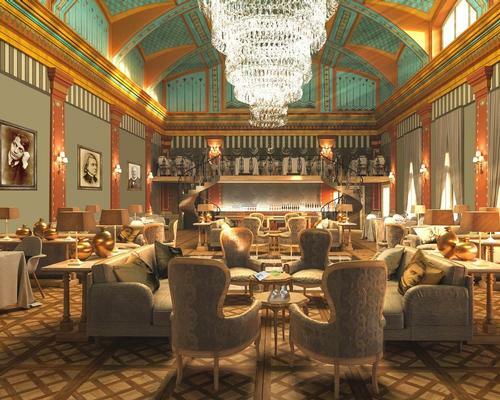 Another highlight of the rehauled space will be the 88-person-capacity restaurant, which will be housed inside the building's Egyptian Revival-style great hall. 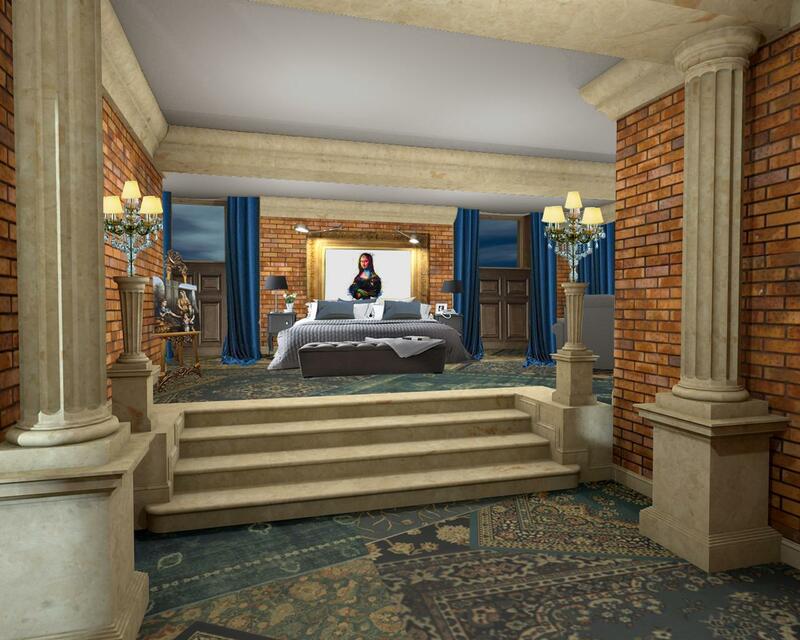 Erstwhile used as the ritual 'temple' for lodge members, the dining room, will feature a balustraded balcony with two wrought iron spiral staircases. 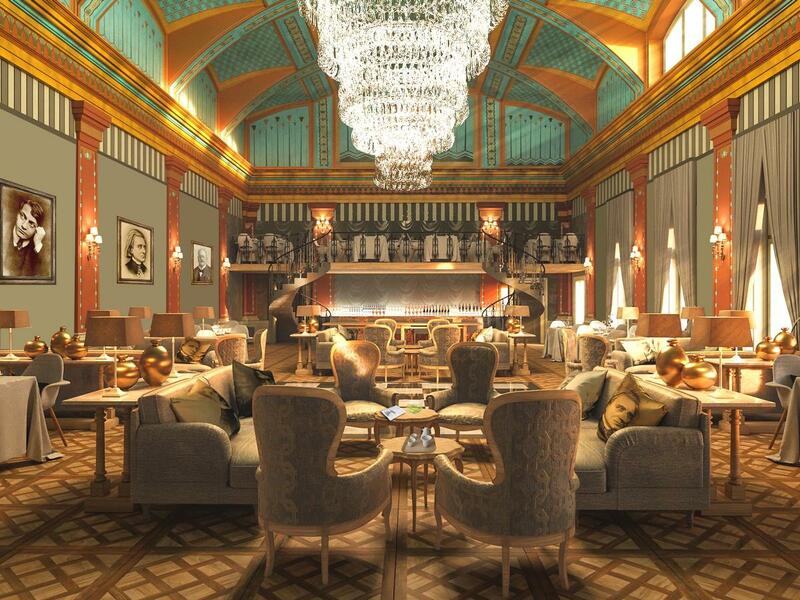 The building, which was originally created in the 1890s by architect Vilmos Ruppert, who – perhaps not incidentally – was also a Freemason, is the first of Preferred Hotels’ hospitality ventures to launch in Hungary. 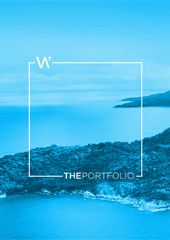 First founded in 1968, the luxury hotelier company presently manages a portfolio of more than 650 hotels in over 85 countries. The Preferred Hotels Group has added 18 properties, many with spas, to its Preferred Hotels & Resorts portfolio. The original building, designed by Hungarian architect Vilmos Ruppert, dates to the 1890s.